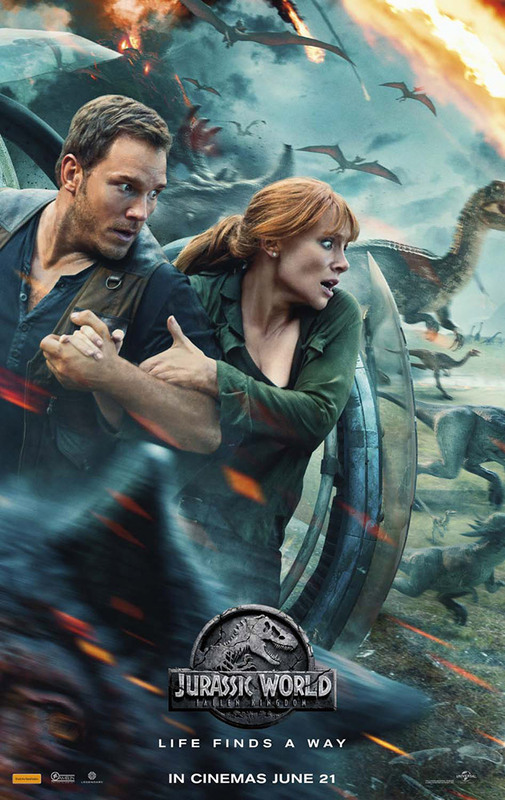 This new trailer reveals a lot more of the upcoming sequel’s plot, which sees the island destroyed, with only a few dinosaurs left. The remaining dino’s have now fallen to the highest bidders in the real world, with what could be some dire consequences. Chris Pratt’s character Owen and his velociraptor buddy ‘Blue’ look like they’ll be teaming up to take on some much larger dino threats. There’s a lot going on in this trailer and it feels like the filmmakers may have taken things a bit too far plot-wise. The earlier trailers highlighted a tight, almost horror-like sequel to 2015’s first film, however this new trailer seems to steer away from that. While it does reveal some awesome visuals and some epic set pieces, I do wonder if the direction they’re going in will have any substance as opposed to being just typical blockbuster fare. In any case, it’s almost guaranteed to be entertaining, which is all we can really expect. Pratt reprises his role alongside Bryce Dallas Howard and B.D. Wong from the first film, and they’re joined by Toby Jones, Rafe Spall, Daniella Pineda and original film-series favourite Jeff Goldblum. It’s direct by J.A. Bayona, who most recently directed A Monster Calls (2016). 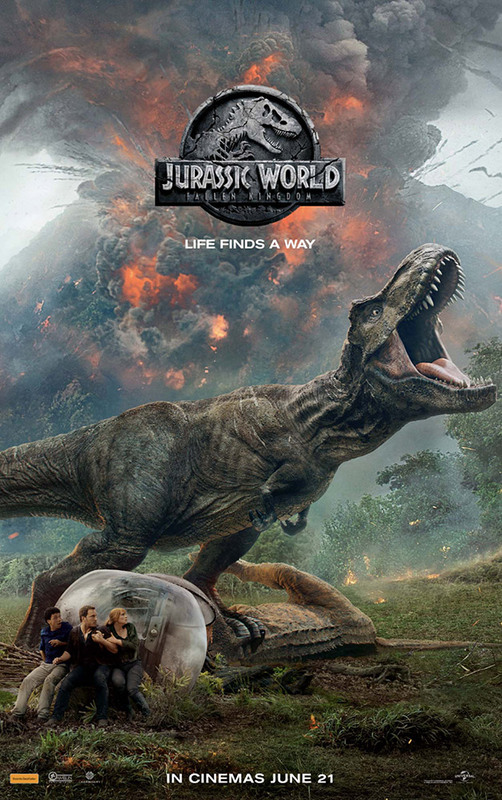 Jurassic World: Fallen Kingdom hits cinemas on 21 June 2018. Check out the trailer and two new posters below and let us know your thoughts in the comments.